I am so excited to announce that my husband and I are running the Rock n Roll DC Half Marathon in March! We get to see one of my best friends and spend time in a city that means a lot to me. 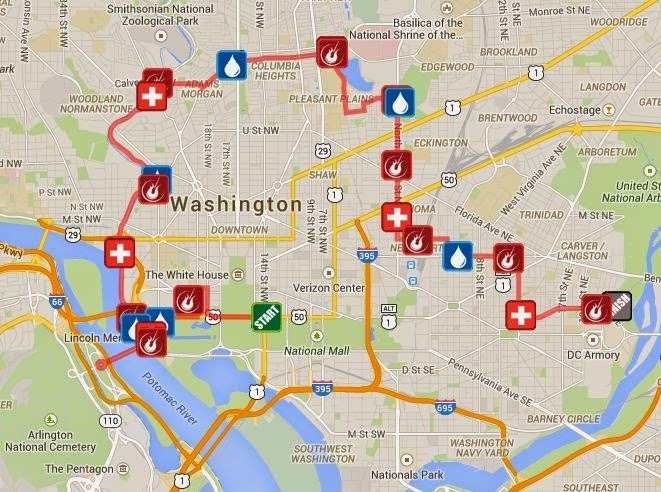 You can save $10 off Rock n Roll DC registration with discount code IRun4Wine! 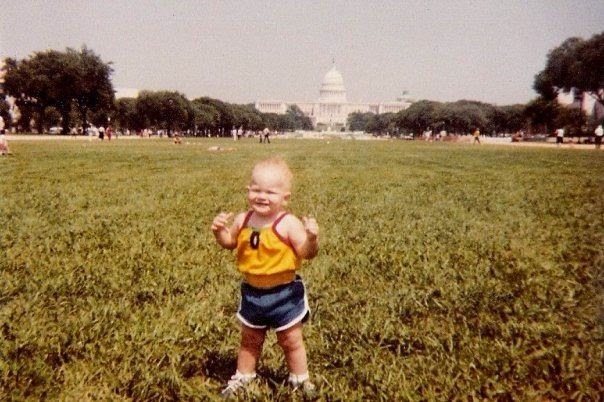 35 years ago, I took my first trip to DC. I had no hair, I was chunky and I had an awful sense of style. My parents took me to every historic site and I was happy to be pushed around everywhere in my stroller. That is until one day in front of the Nations Capitol Building, I decided to take my very first step and my father caught it on camera. It is going to be epic running a half marathon and passing the location I took my first step! The course is amazing - we will be running by so many historical monuments. We start on Constitution Ave., surrounded by the sights of the White House, Smithsonian Libraries and Washington Monument. 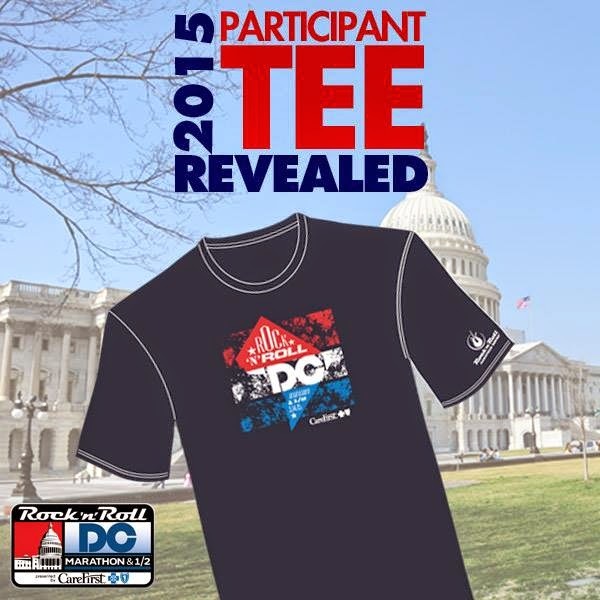 All participants will receive the Rock n Roll DC tech shirt! I look forward to adding this medal to my collection! 2015 is my year of running in new locations and DC was at the top of my list. 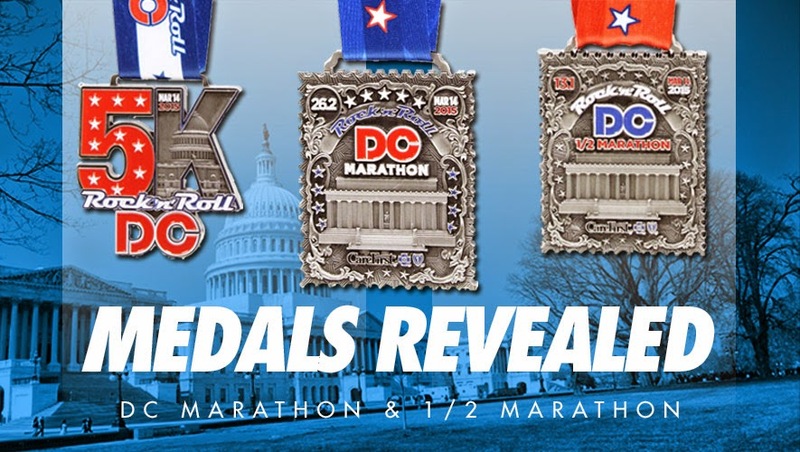 After Rock n Roll DC, both Gabe and I will receive our first Heavy Medal of the year - the Double Beat medal for completing two Rock n Roll races in the same year. In 2015, I will also receive the Rock Trio & Groupie medals since I will complete at least 4 Rock n Roll events this year! I ran this race last year - wonderful, wonderful race (except for that gnarly hill at mile 6 or so)!! !